May 21st, 2013. Coaches Across Continents have just finished their first week in Zanzibar with 58 coaches learning how soccer can be used to have social impact on the island just off Tanzania. The first week of the program was on the biggest island on the archipelago, Unguja, with the second week on nearby Pemba island. The program is the result of many important organisations who have collaborated successfully to develop soccer in the community. 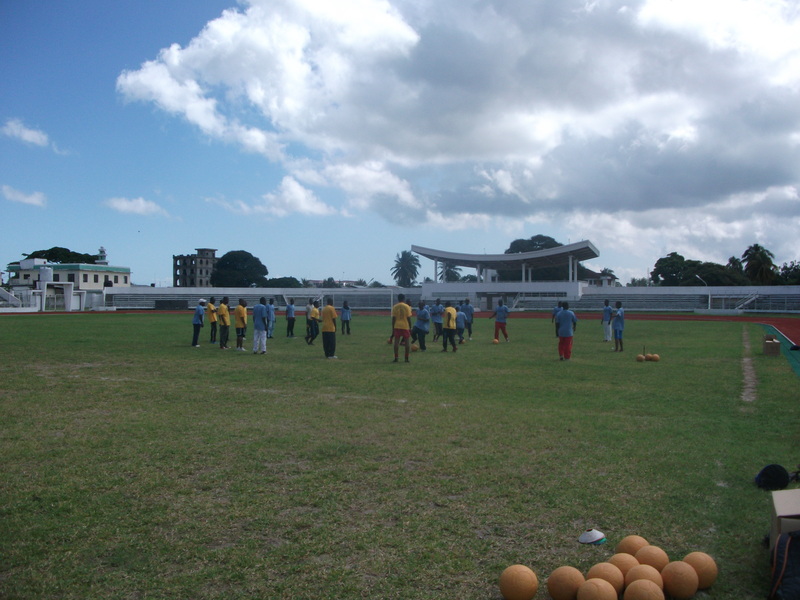 Together the Ministry of Sport for Zanzibar, the Zanzibar Football Association, the Sports Council, One World Futbol and Save the Children have been able to bring soccer to life in a sustainable way for both Unguja and Pemba. 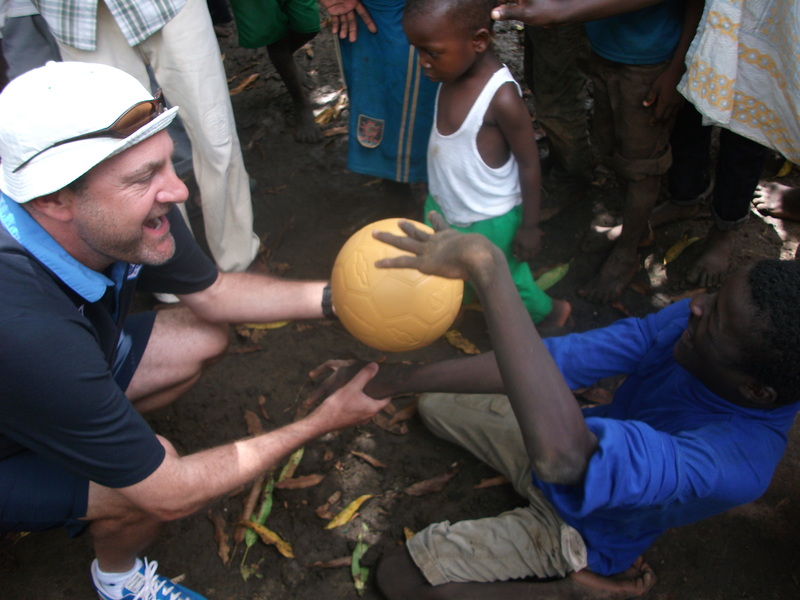 Their work has led to the delivery of 20,000 One World Futbol’s to Zanzibar, 1 for every 60 people here. An incredible push has been made to distribute the indestructible ball to all districts of the islands. As a result we saw many balls on the beach everyday, had the opportunity to give balls to a rural community in northern Unguja and were able to give a ball to each coach at the end of the program. Being the first year of the program, the ability to partner with organisations who have achieved success throughout the island allowed us to generate the largest impact possible. Many of the coaches had never experienced training where the focus was social impact and as a result we were able to confront significant local issues such as girls in soccer and resolving conflict by ending all forms of violence against children through soccer. They enjoyed the opportunity to coach our games on Thursday and demonstrated their strong coaching abilities. At the end of the week we had speeches from a minister in the government and were featured on local television and newspapers which created great excitement amongst the coaches. After a busy week it is obvious the passion for soccer which is present not only in local communities in Zanzibar but in the partner organisations who believe in the power of soccer to have a significant social impact throughout the island. With this support and the combination of One World Futbol and Coaches Across Continents, Zanzibar will not only be one of the most beautiful islands in the world but also at the forefront of soccer for social impact globally. Previous: Kicking and Screening will hold their 5th annual Festival in New York City! Next: Successful First Week in Beautiful Uganda!